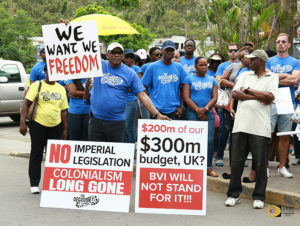 With a headline touting “Anti-corruption campaigners hail ‘huge win’ as government caves in over dirty money hidden in UK tax havens, and a sub-headline announcing – “Names of super-rich who launder funds in British Virgin Islands and Cayman Islands will be revealed, in ‘humiliating climbdown” the UK’s newspaper the “Independent” celebrates the proposed public registry that will stab the Territory’s financial services sector. Meanwhile, Premier and Minister for Finance Dr. the Hon. D. Orlando Smith is standing firm in the face of this debacle declaring that the Virgin Islands will not fall. 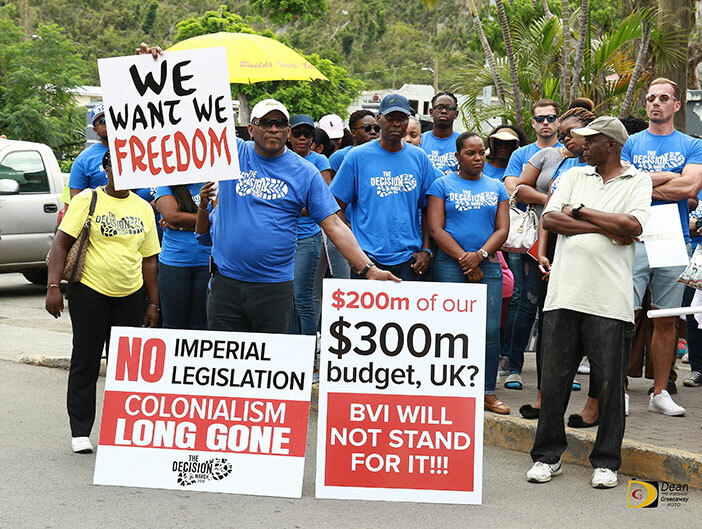 The BVI Leader on separate occasions stated that this move by the United Kingdom to legislate public registers which will remove the veil of privacy the financial services offer and ultimately cripple the industry will not result in doom for the BVI. Standing firm as some parts of the world gleeful prepare to see the demise of the Virgin Islands, the Premier declared that government has a plan. In fact the BVI Leader announced that efforts have already commenced to shore up the Territory’s financial services sector as a means to thwart the now looming 2020 UK public registry order. While speaking with the media on 23 May Hon. Smith admitted that the industry will take a hit if the public registry requirement becomes a reality. Nonetheless, Hon. Smith told reporters that all will not be lost: “It doesn’t mean that the entire financial services will disappear. It means that a certain percentage we might lose if such an order is put in place…I cannot give you a percentage,” he said. A large portion of the Territory’s financial services business comes from China and as the BVI moves to combat the anticipated losses the Premier announced that efforts to strengthen the position in that market are already being made: “Next week myself and members of my team will be going to Asia, China to shore up our financial services sector in that part of the region because that is the part of the world where BVI financial structure is used very regularly. 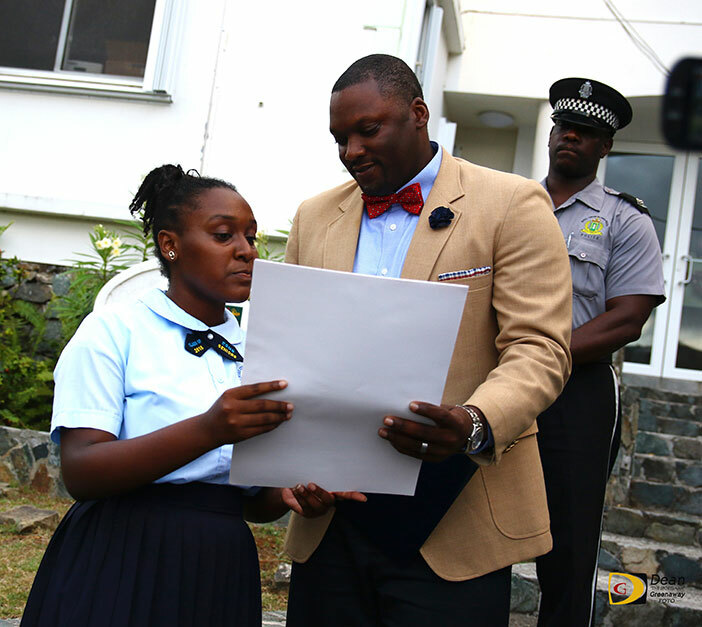 We are going there to carry the message that we are still in business, financial services remain a strong part of the economy of the BVI, and we want to continue to work with you, we want you to continue to work with us,” he divulged. For many years there has been a resounding cry for the Territory to diversify its economy. In fact for close to two decades there has been a push to identify a third economic pillar. 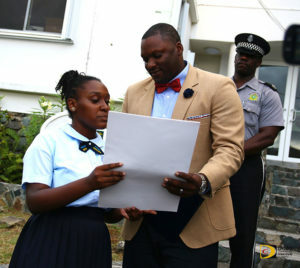 While many admit that a third pillar cannot be established and start bearing fruit by 2020, the Premier is optimistic that the plan currently being worked on puts the Virgin Islands at least on the path to cultivate this third pillar: “We will be looking at the economy and widening and deepening the economy. We would be looking at fishing as one of the areas, agriculture, creating something like an economic zone to encourage new types of industry to come into the country,” the Premier said.